The Risks of High Blood Pressure - Mohan Jacob, M.D., P.A. 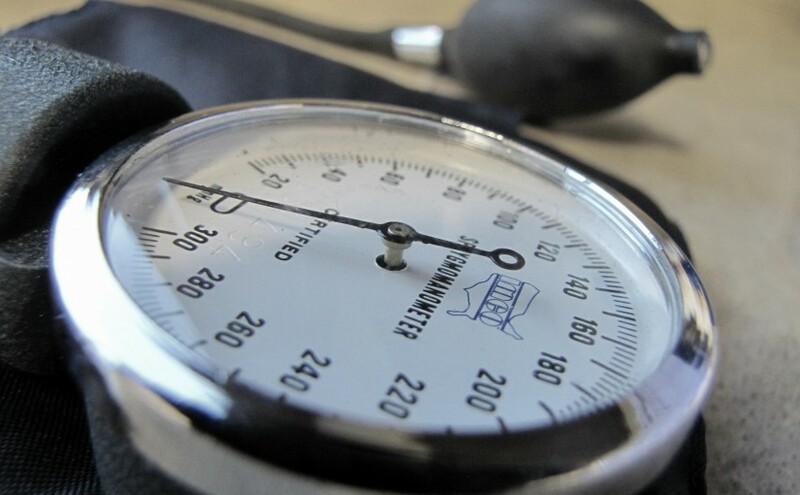 The Risks of High Blood Pressure - Mohan Jacob, M.D., P.A. The risks of these issues occurring can be increased in conjunction with other factors, such as genetic predisposition, obesity, smoking, or high cholesterol. Fortunately, some simple steps can lower your blood pressure and reduce the probability of these effects, including regular exercise, a healthy diet, losing weight, reducing your sodium intake, and limit any alcohol drinks. Since high blood pressure typically does not cause any symptoms, it can be hard to recognize until it causes severe harm. It is important to receive regular check-ups, especially for those at particular risk of high blood pressure or heart disease. A simple test can evaluate if your blood pressure is as dangerous levels that can cause harm to your arteries and develop severe risks for life-threatening conditions. Previous Previous post: What is a Heart Stress Test?